Check Us Out At Gen Con! 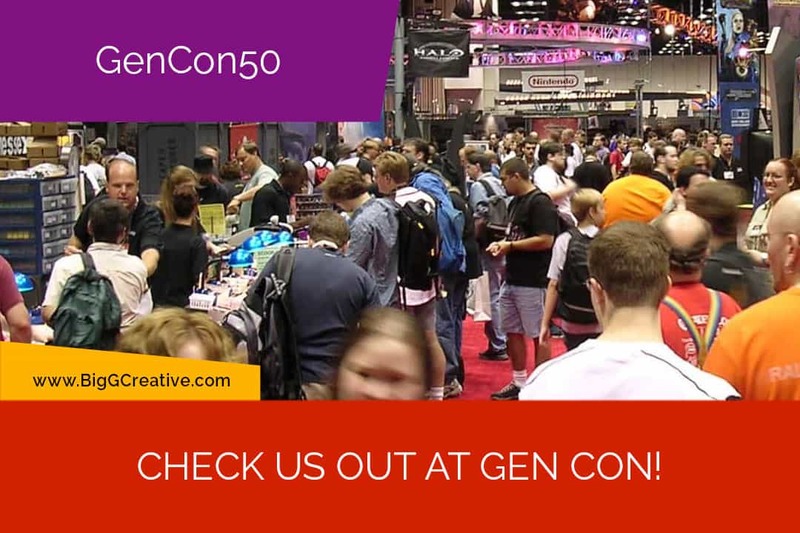 03 Jul Check Us Out At Gen Con! Come see us and be the first to own Bob Ross, Art of Chill.